The chapter featuring riddles in The Hobbit is fifth chapter in the book and is titled "Riddles in the Dark." Tolkien was credited with the creation of the word 'hobbit' after much controversy. German nazi's refused to publish the book in the 1930's until the author's race was revealed. The Hobbit was originally written by J.R.R. Tolkien as a gift for his children. 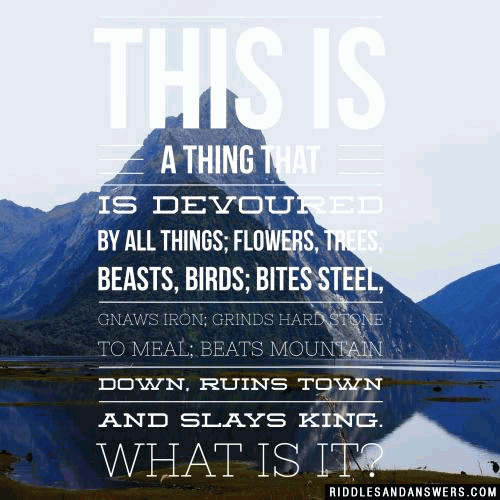 The Hobbit riddles from J.R.R. Tolkien's famous fictional play a crucial part in the plot development of this historical bestseller. The riddles are presented in a long scene between the main character Bilbo, and the crazed cave dweller Gollum. Gollum promises not to eat Bilbo Baggins and to lead him to safety if he can be the victor of a game of riddles. Though Bilbo Baggins was forced to play this game of riddles because his life depended on it, we have listed all of the questions from this epic scene with the answers so that LOTR and Hobbit fans can complete them for fun! What did Frodo say when he saw the elves dancing? How did the hobbit ruin the boxing match? He tried to destroy the ring! Why did Frodo read The Lord of the Rings 50 times? What is Gollum's favorite bird? What do you call the wraith king? What would Legolas carry if he went into the debt collection business? What do you need to play the new Lord of the Rings pinball game? Can you come up with a cool, funny or clever The Hobbit Riddles of your own? Post it below (without the answer) to see if you can stump our users.